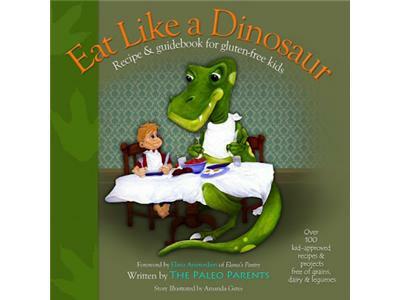 The Paleo Parents Matthew and Stacy stop by UW Radio to discuss their new gluten-free kids cookbook, Eat Like a Dinosaur. 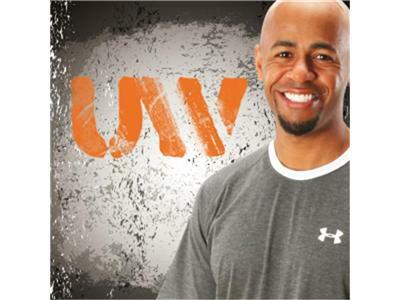 Topics will include tips for implementing a paleo diet with the whole family, behavioral changes that result from going paleo, and what it means to "eat like a dinosaur". 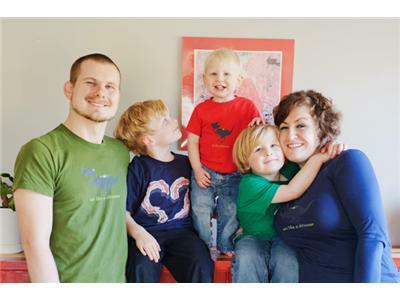 Learn more about Stacy and Matthew and their journey at www.paleoparents.com.